…birthing a new generation of healers, earth warriors, visionaries, artists, entrepreneurs and leaders. This is your quest, your journey. This is what you're here to uncover. I say uncover, rather than discover, because while is it both, it is in the deep digging into self where we will find our most potent wisdom. It is the truth of our being that was purposefully hidden from our conscious awareness … Continue reading What’s Your Medicine? 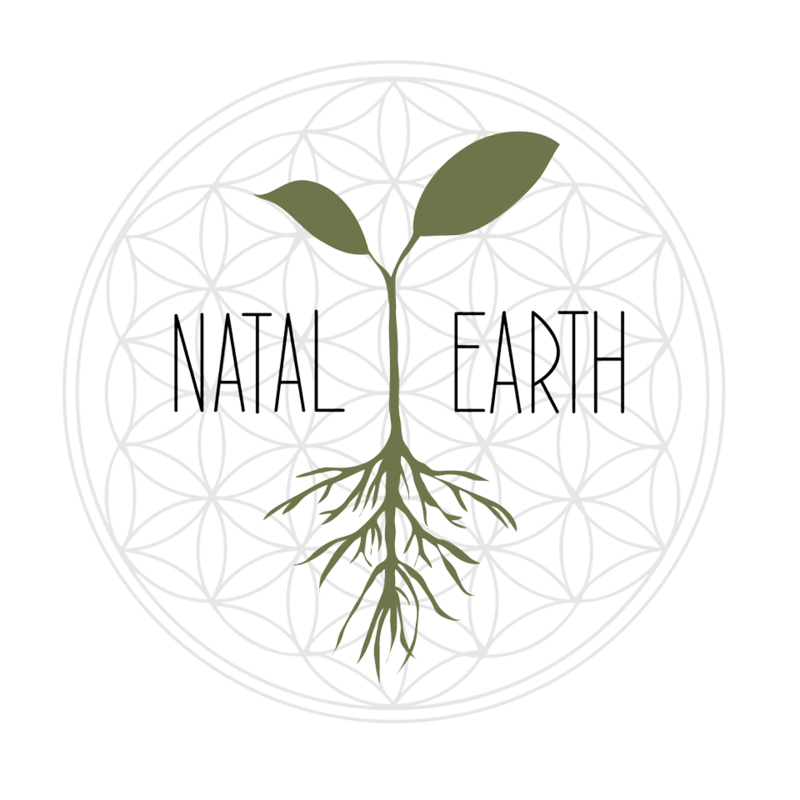 Thank you for Visiting Natal Earth! In-Person Sessions: Appt. Only April 26, 2019 at 12:00 pm – 3:00 pm By appt. only. Please contact me directly for in-person soul journeying sessions! In-Person Sessions: Appt. Only May 3, 2019 at 12:00 pm – 3:00 pm By appt. only. Please contact me directly for in-person soul journeying sessions! In-Person Sessions: Appt. Only May 10, 2019 at 12:00 pm – 3:00 pm By appt. only. Please contact me directly for in-person soul journeying sessions!